The multi-talented star Farhan Akhtar has showcased his interest in restoring the Nirav Modi owned Rhythm House for an initiative led by Anand Mahindra to provide a platform for musicians. 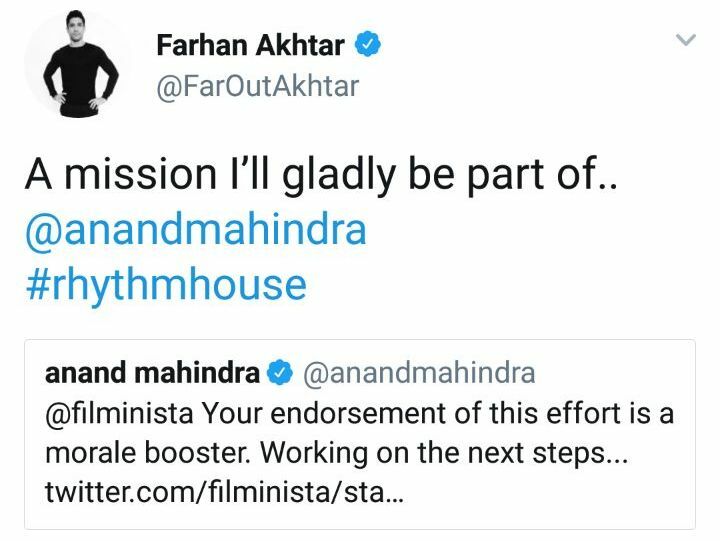 Farhan Akhtar who is not just an actor or producer, but also a passionate singer and performer expressed his interest to join the cause to restore the seized Rhythm House in Colaba for the interest of musicians via his social media. 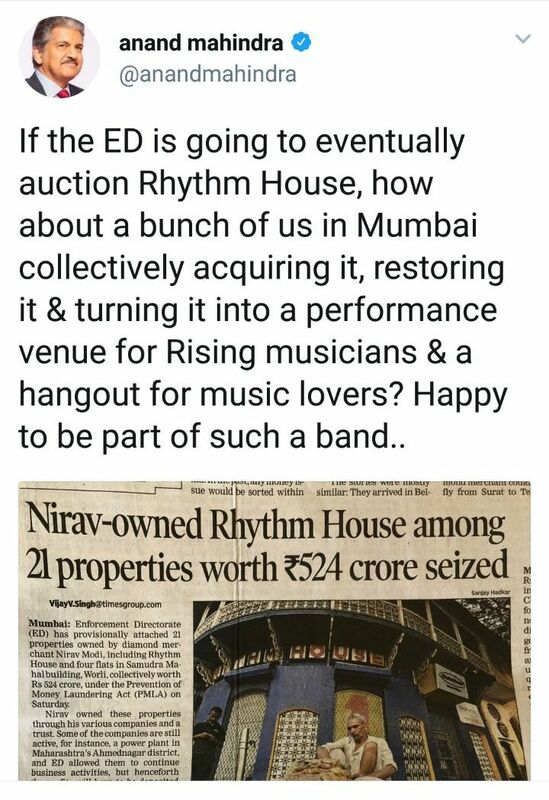 As Enforcement Directorate recently seized Nirav Modi owned Rhythm House amongst the 21 properties owned by him, Anand Mahindra led an initiative for Mumbai based influencers to pitch in for restoring the place and develop it into a performance venue for rising musicians. Farhan Akhtar showcased keen interest in providing a platform for musicians. Ali Fazal feels elated after having met Samuel L Jackson and Britney Spears!